A Geyser of a DEAL - The site was carefully chosen. Studies were conducted and lots of research went into building a successful business. Now...this is your opportunity to be your own boss. 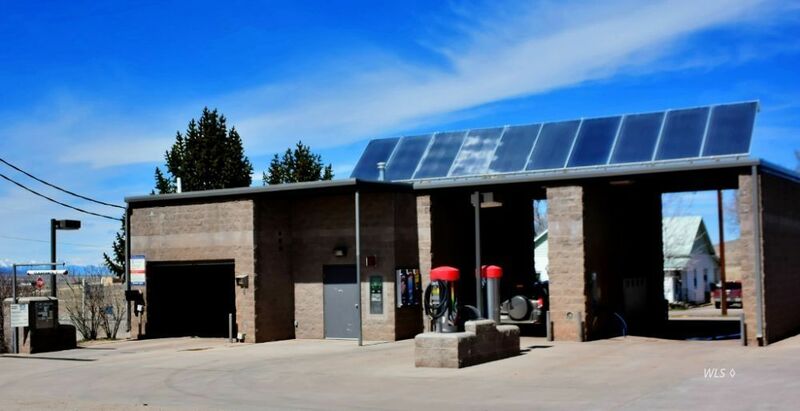 This state of the art car wash has 3 bays, 1 is an automatic laser wash, and the other 2 bays are self-serve with 2 vacuum units. The mechanical room is up-to-date and the property is heated with two propane boilers and a solar heating system for hot water production. This is the only car wash in this area with proven patrons. If you're looking to become your own boss, take a look at this Deal. ***Owners will assist in training of the operation systems.